Two questions can help you put investing and retirement into perspective. These questions may help you establish the appropriate risk tolerance going forward. First Question: How would your lifestyle change if you had a 30 to 50% gain in your investment portfolio? Many respond by saying that they might spend or travel a little more or just feel more secure. Second Question: How would your lifestyle change if you had a 30 to 50% loss in your investment portfolio? Many respond by saying that they would be devastated or have to move to a smaller home or drop a club membership or some other dramatic change. The loss potentially has a more dramatic affect in their mindset and lifestyle. This is the primary reason why many Americans are far more concerned with protecting what they have accumulated rather than chasing risky investments. Are you prepared for the possibility of a major market sell off? We believe that everyone should understand how their portfolio stacks up against Tactical Asset Management. 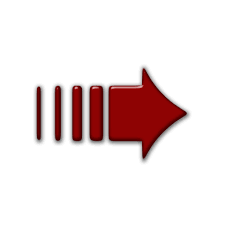 Tactical Asset Management manages stock and/or bond assets with the ability to go “Risk Off” to cash as well as to potentially make money regardless of whether the stock market goes up or down or if interest rates go up or down. In addition to being the Founder and President of Roadmap Financial Consulting, LLC – Glenn Mosseller is an Investment Advisor Representative for Horter Investment Management, a Registered Investment Advisor. With more than $1 Billion of assets under management, Horter Investment Management offers an investment management system designed for retirees and conservative investors to create low risk, low volatility portfolios. 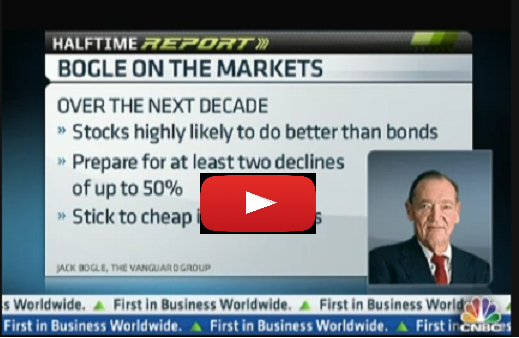 Jack Bogle, Founder of The Vanguard Group says to prepare for at least two declines of up to 50% over the next decade.